you'll never go back to anything else! Whatever your business size is, Atlas ERP is the system that adapts easiy to your needs. 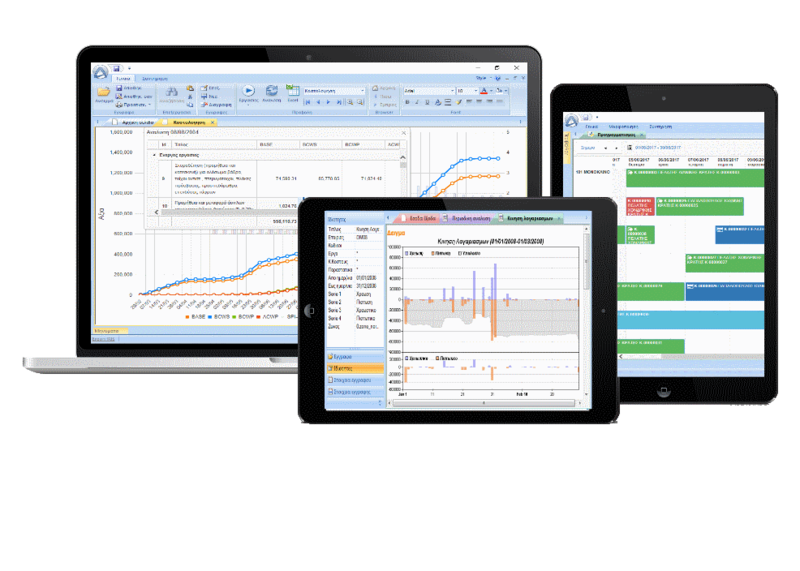 It facilitates your financial and resource management, increases your productivity and decreases your operational costs. In an integrated and modern environment, organizes and improves your everyday tasks in all your units, from production to sales. It encorporates innovative 3D Code and workflows technologies that support in a unique and user-friendly way your company procedures. Because it is customizable and adaptable to special additional requests. Because it has a modern, easy-to-use environment, with many automated features and functions. Because it is updated according to law changes. 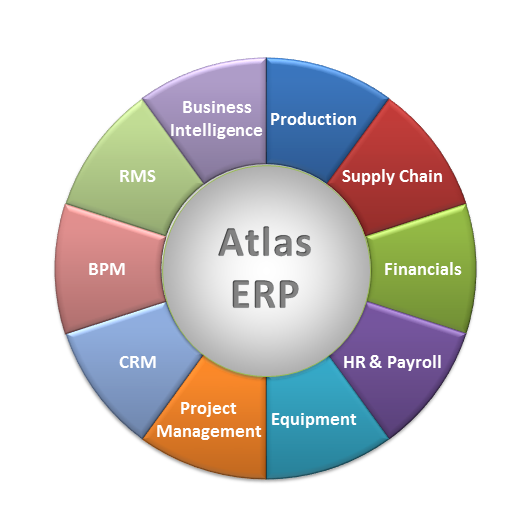 Combine your own Atlas ERP! Choose the modules that are suitable to your company needs and take control in your hands. Run easily your production process with multiple recipies and automated entries.. Turn your data into real-time information, drill, combin, visualize and share for successful decisions ..
Our customer is the biggest and oldest company of associated certified public accountants auditors in Greece and one of the largests in Europe, with over 5.000 clients in the private & public sector. The management team wanted a solution that would handle separately its auditors' clientele and their separate auditions and other cases, aggregating however all under a unique financial and accounting system to control business efficiency. 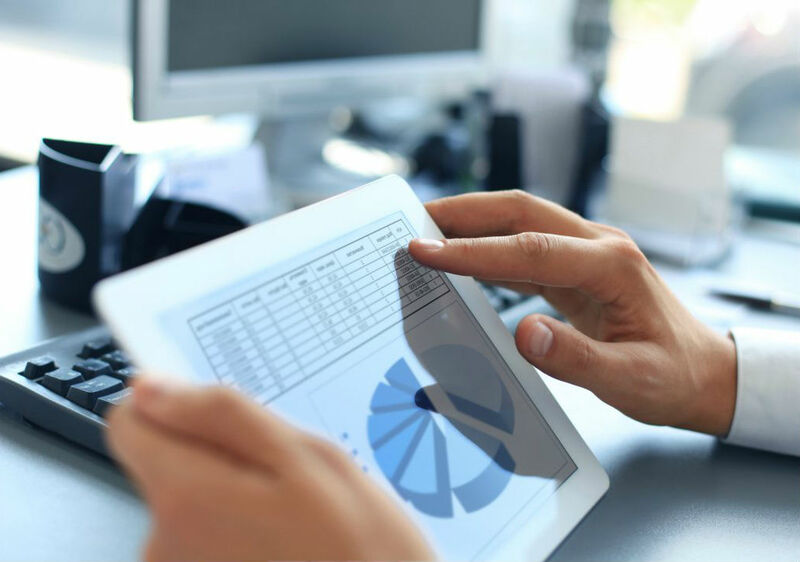 With our Atlas ERP three-dimentional architecture and our team experience, we have customized a tailor-made solution for our client for handling its auditors as separate business units with their clients and individual cases, gathering in real-time the information under a single business umbrella. In 15 years, SOL AE has used Atlas ERP to handle more than 70.000 cases of its numerous auditors group. All information is driven with no double entries to accounting and top management for controlling and efficient decision making.